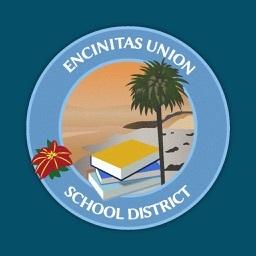 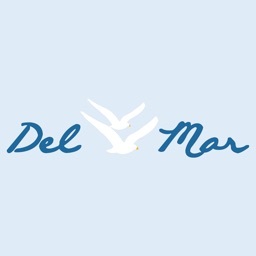 Del Mar Union School District by Blackboard Inc. 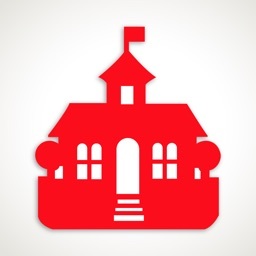 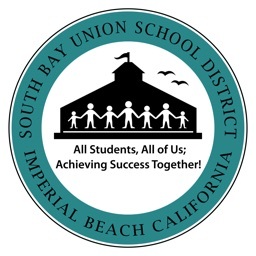 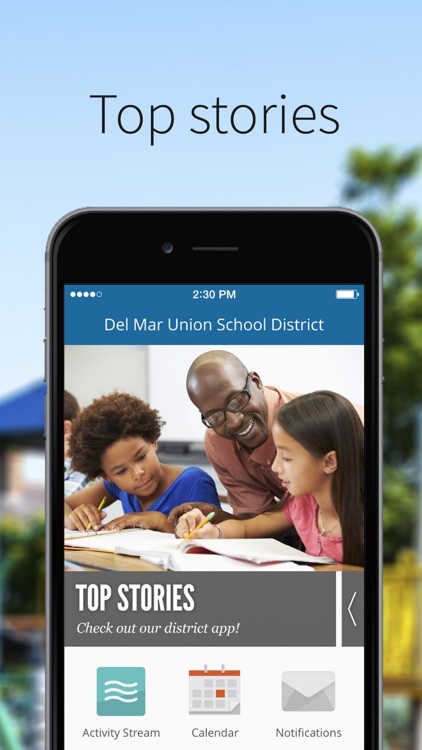 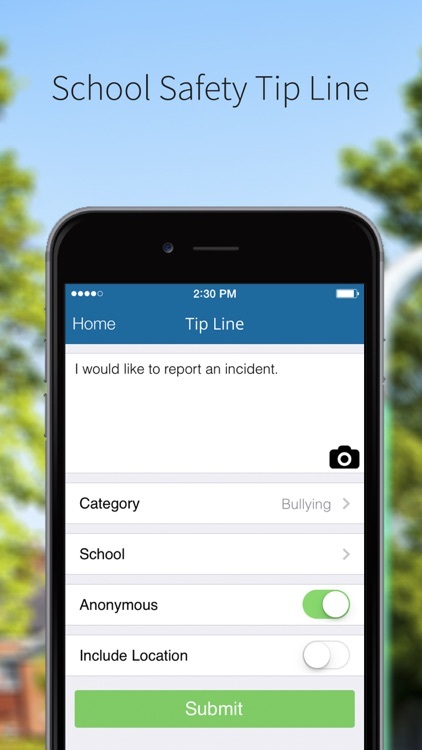 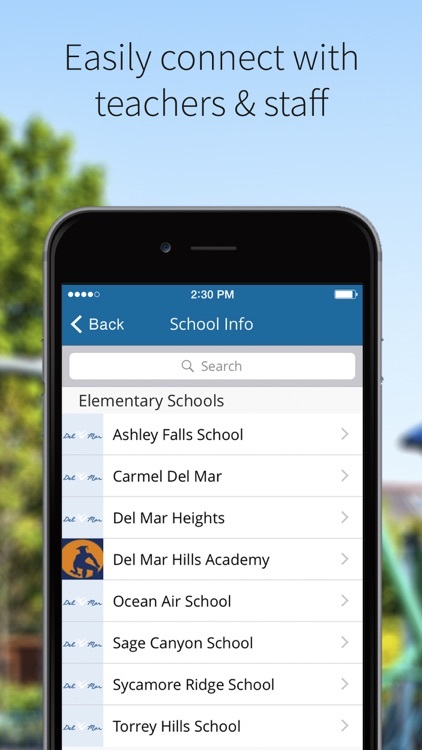 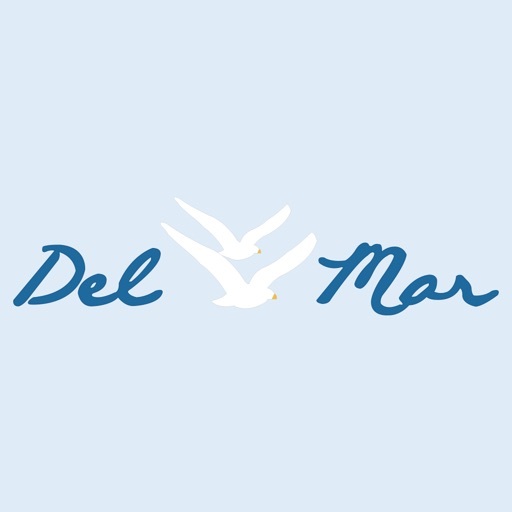 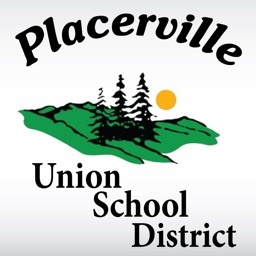 The official Del Mar Union School District app gives you a personalized window into what is happening at the district and schools. 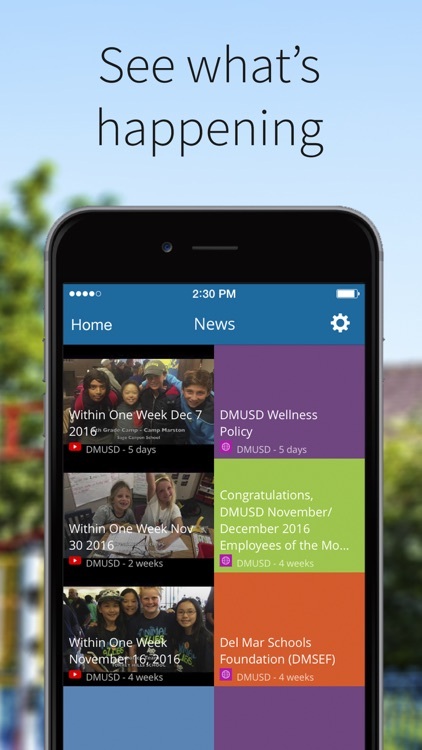 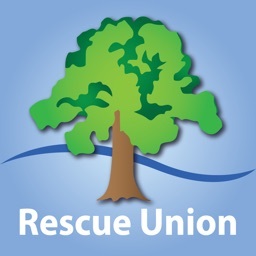 Get the news and information that you care about and get involved.